Myrtle Grove Plantation, certainly has some of the best priced real estate in Longs, SC. Homes for sale in Myrtle Grove, are available in both single level and two story homes. Prices generally start in the low to mid $100's (as of 12/29/18). Keep in mind, 100% financing is available for homes in this community (USDA financing). The lots are a generous size and homes have a good amount of space between them, which is great for privacy and outdoor activities. Another great benefit of homes for sale in Myrtle Grove Plantation, are the lower property taxes (located outside city limits). Most homes have been built in the recent years, and new homes are still being built (as of 12/29/18). Also there are several homes for sale within the community, offering water views. 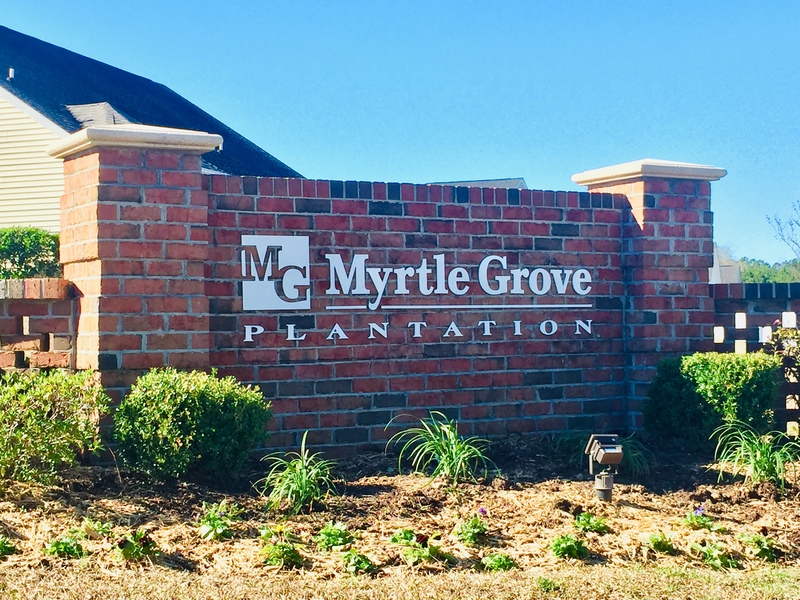 Homes for sale in Myrtle Grove Plantation, have a monthly HOA fee of $260 per year (paid annually). Below I have the items outlined included in the HOA. ***HOA fees are as of 1/7/19. Call your Myrtle Grove Plantation expert Everest Vaught at 843-429-1876 for more information, or to view the homes for sale in Myrtle Grove Plantation. Feel free to email me as well: everestsellshomes@gmail.com. "My Job Isn't Complete, Until My Clients Dreams Are Fulfilled." Search all Myrtle Grove Plantation homes for sale in Longs, South Carolina below! To view Mesa Raven Homes For Sale & Island Club At Sun Colony Homes For Sale.